The Royal College of Art is one of London's most prestigious art colleges and the world's only wholly postgraduate university of art and design. Students need at least a BA degree to be considered for one of their MA, MPhil and PhD courses, which equip them with all the skills necessary to succeed as artists. The college also has a lively programme of exhibitions open to the public, featuring the work by its postgraduate students. In a further bid to promote artistic excellence it also hosts lectures by leading figures from the worlds of art and design, fundraising sales, and other events, as well as a number of external exhibitions organised by selected partners. Within the college is an invaluable collection of over 1,000 works by staff and graduating students including Peter Blake and David Hockney, representing significant developments in British Painting from the middle years of last century to the present. What are the best dining options near Royal College of Art London? Royal College of Art gyms, sporting activities, health & beauty and fitness. The best pubs near London Royal College of Art. 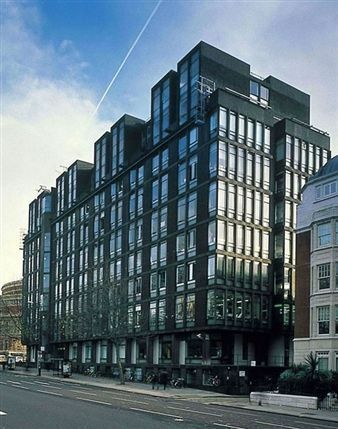 Royal College of Art clubs, bars, cabaret nights, casinos and interesting nightlife. Where to have your meeting, conference, exhibition, private dining or training course near Royal College of Art. From cheap budget places to stay to luxury 5 star hotels see our deals for Royal College of Art hotels, including Baglioni Hotel London from 79% off.